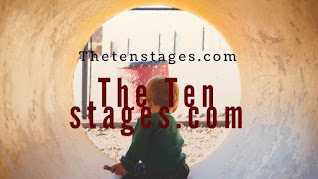 The Ten Stages does not heal stagers (those that take the course of study. We are not some crazy deluded self help group. We catalyse healing. We ultimately have to do the true healing study ourselves. We must consciously identify our fears, trace them to our traumas dating back to childhood, feel the true emotional feelings that surround them – and grieve the ugliness of our externalised manifestations – and have the strength and willingness to move forward through them anyhow. We provide the engine, the gasoline, and the driving, and the stager who have completed the course, become adept at understanding their inner terrain of childhood, we just help to read the child withins map. And when the road gets rough and rocky, which it invariably does, there’s nothing like a map reader. In recovery we often become sheriffs dealing with outlaws in the dusty Wild West: “There’s only room for one of us in this town…” To make the analogy fit, the outlaw (i.e. the child within) must lack weapons, strength, or skill. Whenever he tangles with the sheriff (i.e. the fellowships) he always loses and gets booted out of town (i.e. the needs of the dysfunctioning majority win, and our needs get neglected). What then happens is when we the outlaw, if we don’t die some destructive death, leaves town (i.e. buries our needs in our unconscious) and goes to find another weaker fellowship in which we declare ourself sheriff (i.e. starts our own group, often with exploitable people of our own). Thus the system perpetuates itself…unless its members find some way to heal. Gratification is contrary to recovery. 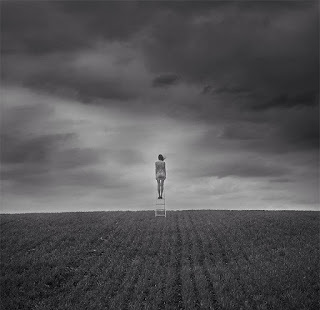 Recovery requires boundaries and a depth of insight, qualities antithetical to closet dissociation. But failure to complete the stages is no great loss to us, because we carry a great ace up our sleeve: we can always blame our failure on the fact that we were the victims. But this is not true. The only person that has truly victimised us are our own upbringing. The world is full of heroes and rescuers and martyrs who are drawn like magnets to recovery. Title: The world is full of heroes and rescuers and martyrs who are drawn like magnets to recovery. Most of us avoid healing our wounds and instead seek out objects to gratify these wounds – often in the most clever, charming, and even seductive ways. The world is full of heroes and rescuers and martyrs who are drawn like magnets to recovery. We delude ourselves into believing that we can fix others. We as rescuers of the recovered are closet dissociates ourselves, disguising our mis-attempts to self-heal through attempting to gratify others. No one of us attempts to gratify anyone else unless we are in denial of own own comparable childhood wound. Labels: The world is full of heroes and rescuers and martyrs who are drawn like magnets to recovery. For us to be able to heal we must take responsibility for our child withins wounds. 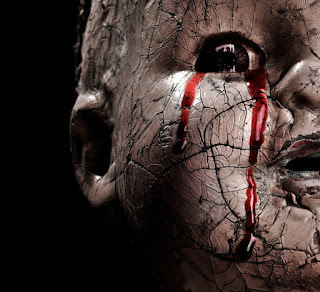 Title: For us to be able to heal we must take responsibility for our child withins wounds. For us to be able to heal we must take responsibility for our child withins wounds. We must excavate them, feel our pain, trace our sources, place appropriate blame, confront perpetrators either with our inter actions or internally, and grieve our childhood. This is a study task, and needs careful gentle guided instructions to complete the maze of recovered childhood emotions.Which when opened to those that accept the challenge of recovery that is possible to anyone releases us for the first time into the elysian fields of true liberation. Labels: For us to be able to heal he must take responsibility for our child withins wounds. Shy, uncomfortable and nervous around people we are not familiar with. Title: Shy, uncomfortable and nervous around people we are not familiar with. 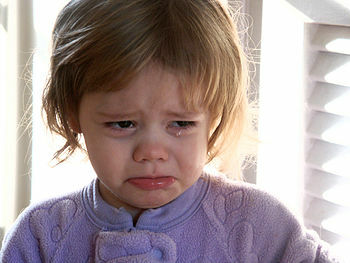 Becoming conscious of our emotions during adolescence. We are made aware of emotions such as shame, guilt, pride and embarrassment by the age of two, but do not fully understand how those emotions affect our life. By age 13, we have become more in touch with these emotions and begin to apply them to our own lives. A study entitled "The Construction of the Self" found that many adolescents display happiness and self-confidence around friends, but hopelessness and anger around parents due to the fear of being a disappointment. Teenagers were also shown to feel intelligent and creative around teachers, and shy, uncomfortable and nervous around people they were not familiar with. 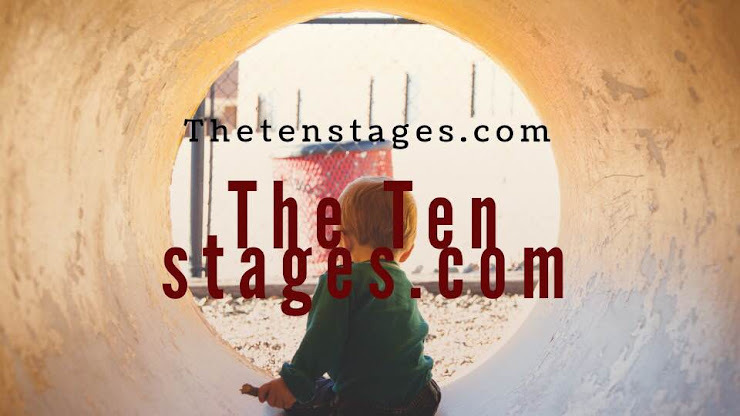 Stages Art Guide is a form of the ten stages that uses art media as its primary mode of expression and communication with the child within. Labels: Shy, uncomfortable and nervous around people we are not familiar with. We identify our dissociations as a disorder involving a disturbance of our own identity in which two or more separate and distinct personality states control our behaviour at different times. parental and child within One identity is totally different from another, and when we are under the influence of one of our identities, we may forget our experience when we switch back to the other identity. "When under the control of one identity, we are usually unable to remember some of the events that occurred while other personalities were in control." We may experience time loss, amnesia, and adopt different mannerisms, attitudes, speech and ideas under our different and conflicting personalities. We are often unaware of the different lives we lead or our dissociated state in general, feeling as though we are looking at others life through the lens of someone else, and even being unable to recognise ourselves in a mirror. We start to understand how conflicted we really are. Children are born into the world with a total right to have all their needs met.